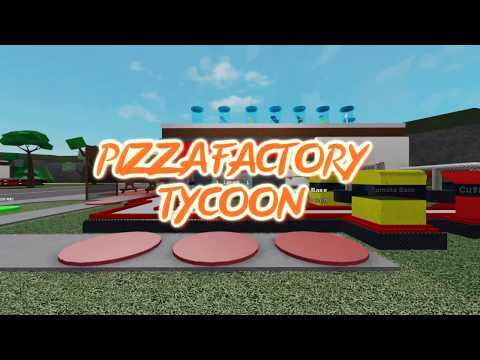 In Pizza Factory Tycoon, you create your own pizza factory. Build your own restaurant and serve customers with homemade pizzas! VIP Servers only 10 robux! 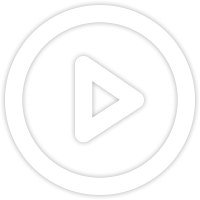 Cooking Fixed on all devices!  Trash System for Pizzas you no longer need! Building help by Duck_Ify and Zynkuru.